What is Ethical Hacking and Why is it Important? Ethical hacking is when vulnerabilities and other weaknesses are found by duplicating the intent and actions of malicious hackers. The main focus of ethical hacking is to gain more knowledge by using methods a hacker would use and fix the issues and vulnerabilities that were discovered after the test. Cyber attacks are happening every 39 seconds in 2019, and ethical hackers are using cybercriminals methods against them by testing all of the popular methods that cybercriminals typically go to. Ethical hackers are a standard line of defense in the cybersecurity industry now because hackers are evolving and are only getting smarter and better at what they do. Ethical hacking is now common in the workforce and is in high demand across many different organizations, and those who are interested in ethical hacking can now get certified as well with E-C Council’s Certified Ethical Hacker (CEH) course. The CEH course breaks down everything you need to know about white hacking and teaches candidates how to use different hacking methods in order to prepare for or prevent a cyber attack. Hackers are using many different methods to find weaknesses or vulnerabilities in networks, and in 2018 58% of all cyber attacks targeted small businesses. Ethical hacking can help in cybersecurity greatly because it uses methods that hackers are using, and if a business has a vulnerability then it can be exposed and fixed before any real hacks occur. The average cost of a cyber attack is now $1.7 million dollars and is expected to rise even higher in 2019; however, using ethical hackers and other cybersecurity methods most businesses can almost guarantee security in their networks. Is Ethical Hacking a Good Career Choice? Ethical hackers who successfully earn the CEH certification report an annual salary of $90,000 and that number is expected to rise in 2019 because of the high demand for workers in the cybersecurity industry. Ethical hackers are also not subject to one job title and can work in many different cybersecurity positions such as an information security analyst, cybersecurity analyst, and network security analyst. Organizations are always actively looking for ethical hackers and cybersecurity experts making the demand extremely high and landing a job is not difficult either because it is estimated that the cybersecurity industry will have 3.5 million unfilled jobs by 2021. How can I Start my Ethical Hacking Journey? The best place to start your ethical hacking journey is to begin training and earn cybersecurity certifications. Certifications are the key to landing a cybersecurity job and certifications ensure that candidates have all the proper training and knowledge before working in a cybersecurity job. 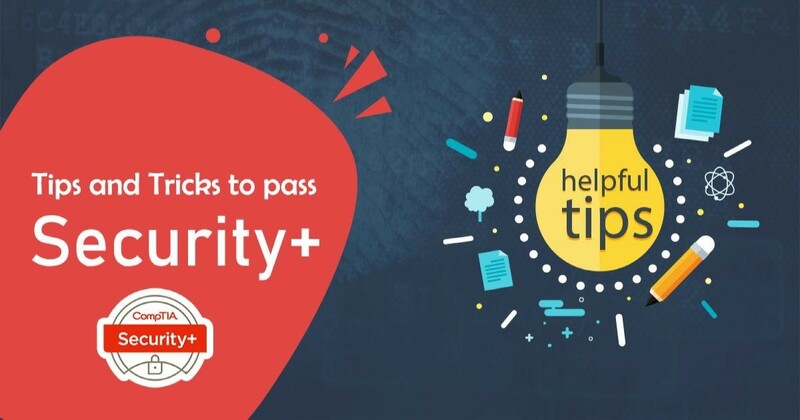 The best place to start an ethical hacking journey would be to start with basic certifications such as CompTIA’s A+ course then work up to advanced level courses such as Certified Ethical Hacker (CEH). This will guarantee that you have all the right information and knowledge needed to get the job done and be well prepared to protect organizations from cyber-attacks, and the easiest way to earn these certifications is to take a training course with SecureNinja. At SecureNinja we focus on our students and we care for their success so much that we have a 97% pass rate for all of our courses. Our goal is to make it as easy as possible for students to come train then pass the exam that they are training for, and we accomplish this with our amazing Ninja Instructors. Our instructors are the best in the industry because they like to see our students succeed and become the best they can be.